I was Furious! 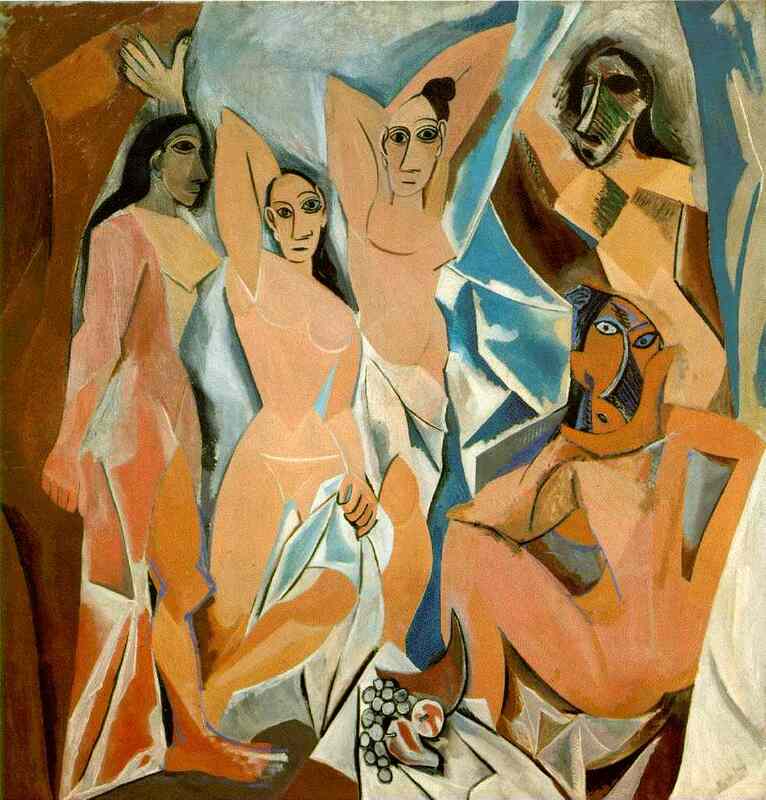 In what way does that even relate to Picasso’s Life time of working, his education at the Academy of Arts in Madrid and creating a revolutionary art movement of cubism?!? Its an insult to Pablo and all artists, I think. A lot of people think that the art of Picasso could have been done by a three year old, but, like Stienman in Bioshock, he spent many years following the crowd, learning how to draw before finding a way that projects his feelings best.